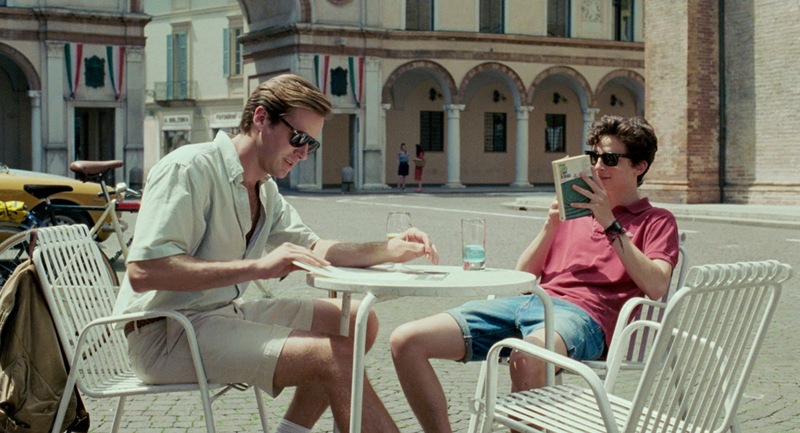 It could just be that Timothée Chalamet, the young star of Call Me By Your Name, nominated for all the awards and up for a Best Oscar next month, is the teenage boy of the moment. In any case, having just finished reading The Woman in the Window by A.J. Finn, a thriller about Anna, an agoraphobic alcoholic woman who sees something in the house across the park from her window, I couldn’t get Chalamet out of my head for the part of Ethan. Ethan is the somewhat fragile teenage boy who lives in that house across the park. I’ll work on getting a proper review out because yes, the screen rights have already been optioned. But if you’ve already devoured the book, are you on the same page? Chalamet has been catapaulted into stardom on the back of a small, intense, beautiful and provocative film about first love. The fact that that first love is between two gay—bisexual?—men, one a teenager, one in his late twenties, also makes it controversial. The stars, Chalamet and Armie Hammer chat about the film in these short video clips.